Give dad a gift as unique as he is this Father's Day with Minted's new personalized journals and stationery sets. Each journal is fully customizable and you can even add a photo and special message inside! An added bonus is that each item comes beautifully packaged and ready for gifting. From now until June 4th you can enjoy 10% OFF all journals and stationery sets. 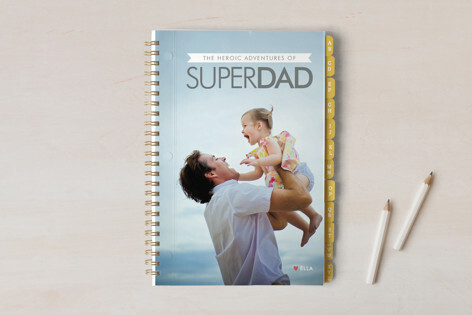 Check out all of Minted's Father's Day Gifts now!